Welcome to the #ChristmasCardsWeekend, the NEW temporary section that will be delivered every two weeks, sharing space with the #FashionArtWeekend, during the pre-Christmas period. Welldone Publishers is launching its Christmas Cards very soon and we are convinced you would love them as much as we do. To start with, let's talk a little bit about the first Christmas Cards ever sent. Did you know that the first Christmas card was created and sent in 1843? Mr. John Calcott Horsley was comissioned by the British businessman Sir Henry Cole to design a card to wish a Merry Christmas to relatives, professional links and friends. 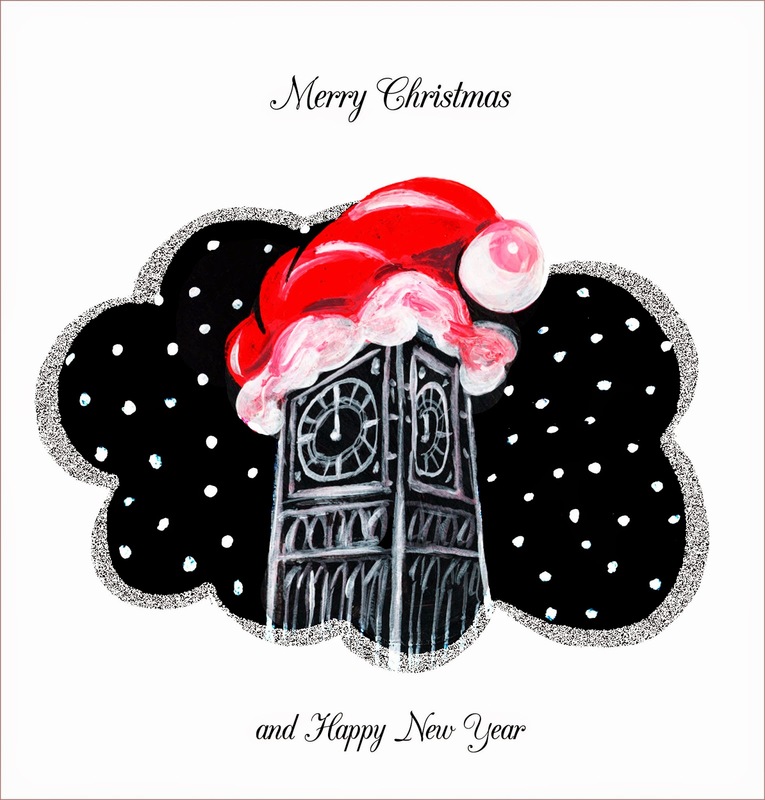 Lots of Christmas Cards were sent and printed by Felix Summerly's Treasure House in Bond street and since then, the United Kingdom sends an average of 50 Christmas cards per person every year. So, keep taking an eye to our #ChristmasCardsWeekend to learn more stories related to Christmas period and enjoying with Welldone Publishers's NEW LAUNCHED Christmas Cards collection! Welldone Publishers's Christmas Cards collection to be launched very soon!